Exclusivity, glamor, and harmony, in this area of high added value. With central garden that provides natural light to your apartment. A space full of privacy and security.  Pre-sale: Do not be left without your new apartment, there are only 12 left to sell in Blas Pascal! Tower: 34 exclusive apartments only. 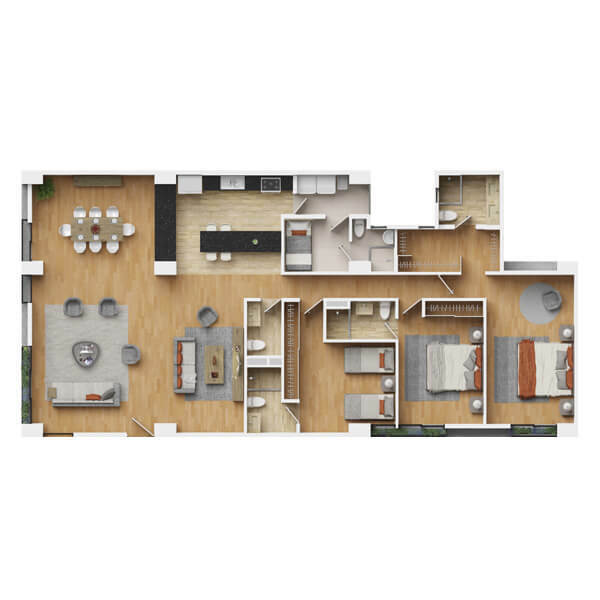 It offers privacy, security and spaces designed to enjoy your new lifestyle. 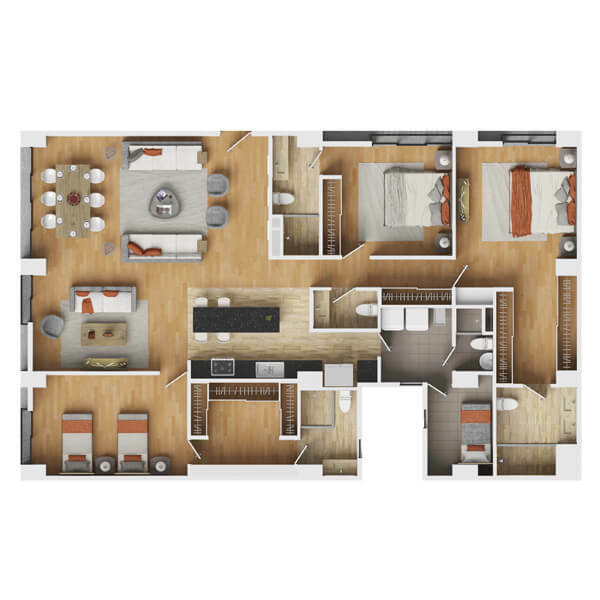 Apartments: Apartments from 150 to 200 m2, with 2 or 3 designated parking spaces. Amenities: Gym, massage room, multipurpose room, roof garden. Category: Designed by the multi-awarded architectural firm Cadaval & Solà-Morales, from Barcelona.